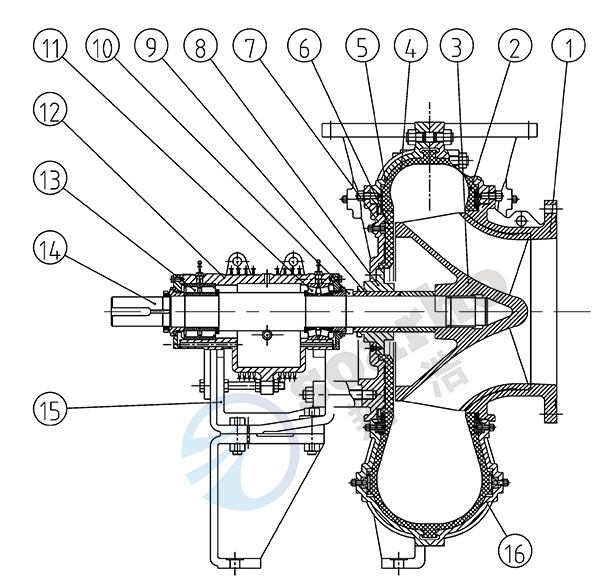 TL(R) series Desulfurization Pump is cantilevered Horizontal Centrifugal Slurry Pump.It is double casing pump. The lining adopts replaceable hard alloy Wear Parts or rubber parts, which has good wear resistance, corrosion resistance and high reliability. This series pump is equipped with compact X shaped bracket for significantly saving space.It is characterized by wide flow range, high efficiency. 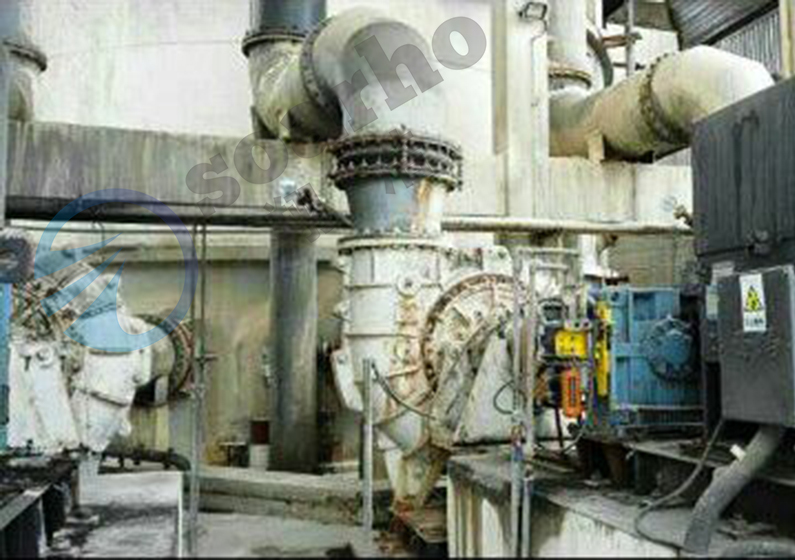 TL(R) Series Desulfurization Pump is mainly used in hydro FGD system as absorber desulturizing slurry Circulating Pump. 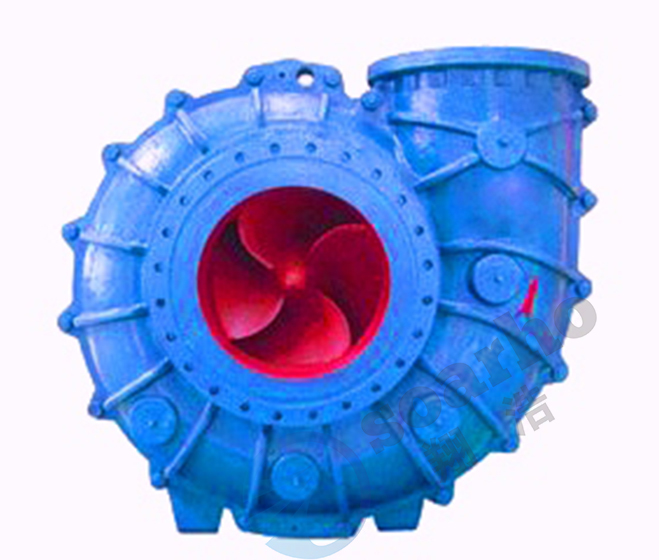 The pump housing is made of replaceable hard alloy liner or rubber liner with double pump housing structure, which has good wear resistance, corrosion resistance and high reliability. 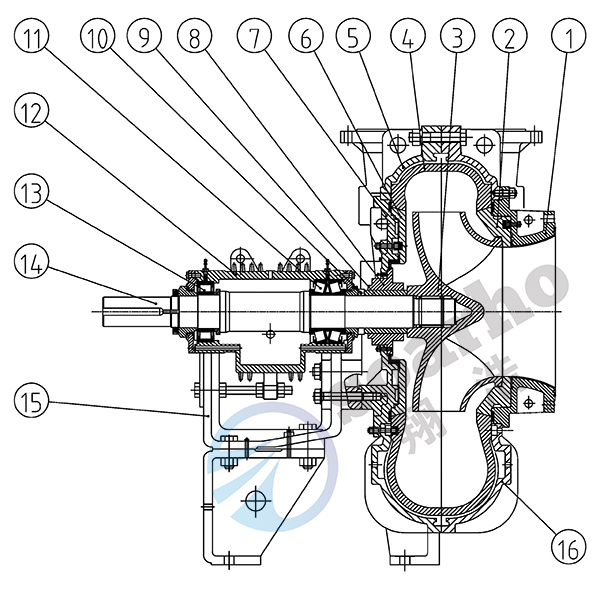 The structure of the pump is back disassembling type for easily maintenance, it is not necessary to dismantle the inlet or outlet pipeline when maintenance is needed. The impeller are made from a new type of anti-abrasion and anti-corrosion material specially for FGD process, this type of material has advantages of anti-corrosion as duplex stainless steel and anti-abrasion of high chrome alloy. 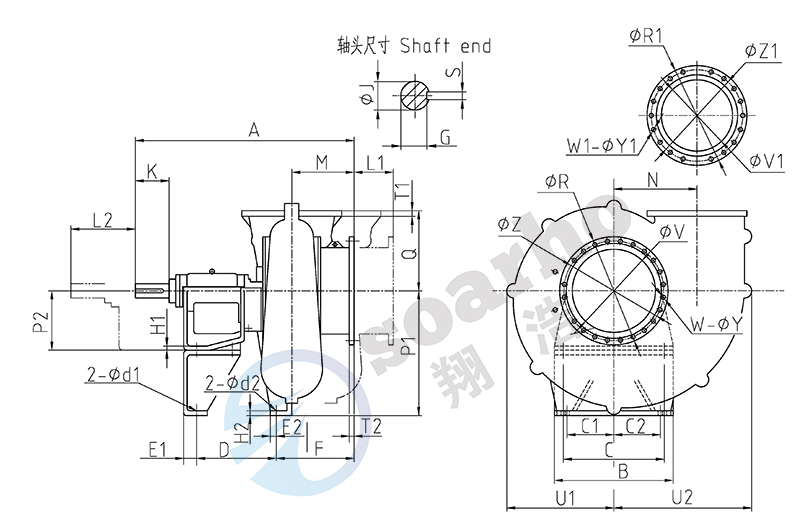 Double-row tapered roller bearing is adopted at the pump end, cylindrical roller bearing is adopted at the drive end, and the bearings are lubricated by oil so that the condition the bearings works under is improved and the service life of the bearings is lengthened. Cartridge mechanical seal which is specially adopted in desulfurization process is used to make its operation much stable. Note:A49 material is a kind of Duplex phase anti-abrasive and anti-corrosive alloy, it widely used for FGD projects in the word. NOTE: [*[Dimension including rubber gasket; [**":Support/Frame. 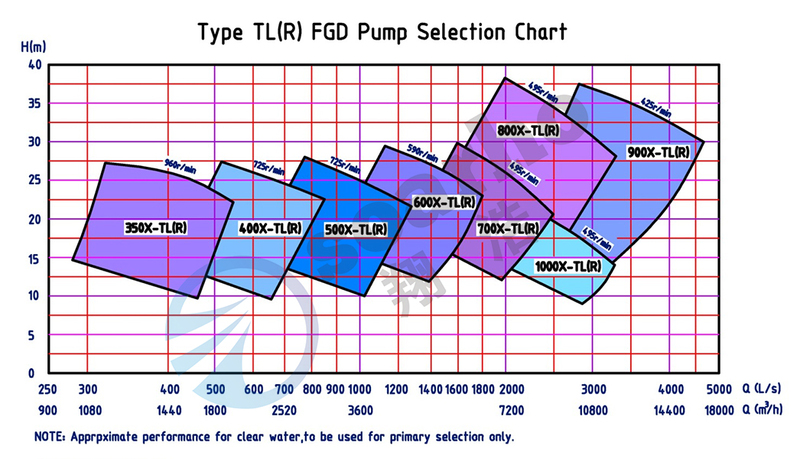 Looking for ideal Type TL&TLR TGD Pumps Manufacturer & supplier ? We have a wide selection at great prices to help you get creative. 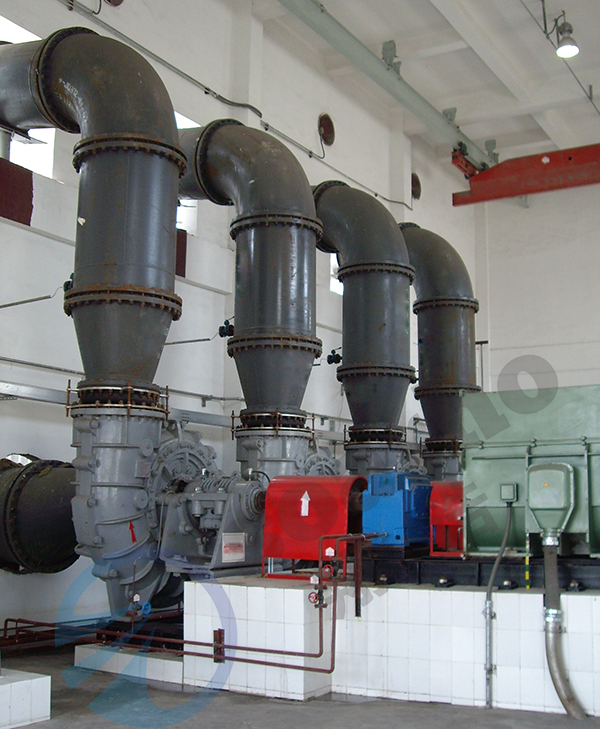 All the Gas Desulfurization Pumps are quality guaranteed. We are China Origin Factory of Desulfrizing Slurry-circulating Pumps. If you have any question, please feel free to contact us.